What I received from Peabody is much more than a master's degree. Chen Chen teaches Mandarin Chinese at one of the finest college prep private schools in the United States. 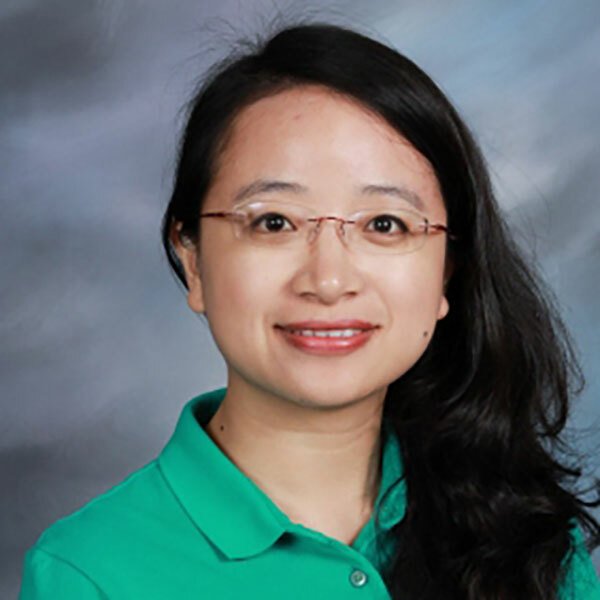 As a teacher, Chen develops students' good learning habits, motivations, and passions to help them become lifelong learners of the English language through engaging games and various dynamic exercises. What I received from Peabody is much more than a master's degree. The small size classes, flexible appointments with professors, the supportive administrator who generously offered me a part time job through my graduate study, and the network that helped me find internships in the state and metro governments are a few of the many things I appreciated about Peabody. All the experiences I received from Peabody broaden my vision in the educational field in this country and guide me to find my passion and expertise in education.